A photocopy of each identification document to be presented by a parent or guardian must be submitted with the minor's passport application. 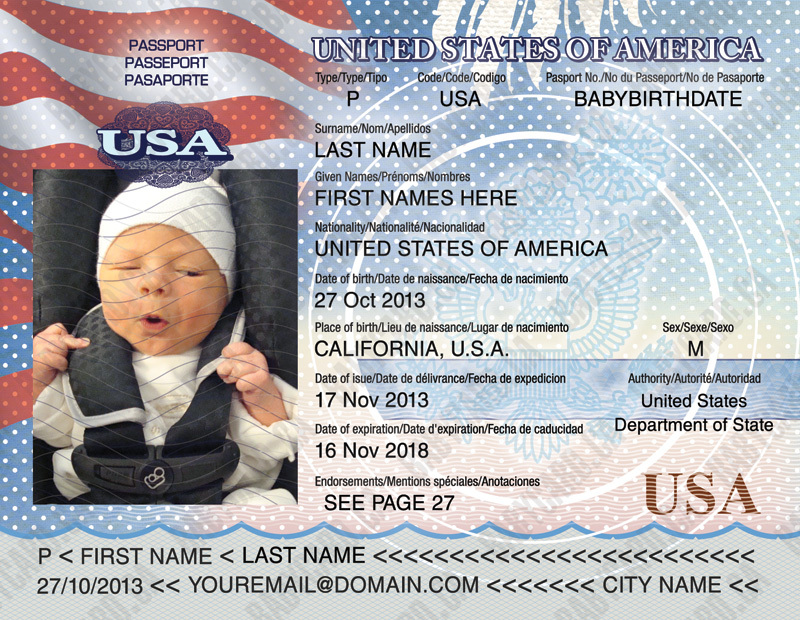 If you are applying for multiple minors at one time, you must include a photocopy of each parent/guardian ID document presented with each minor's individual passport application. Photocopy must contain images on only one-side of each page submitted. If copies cannot be made on the same side of one page, you may present two separate pages; one displaying the front of the ID and the second displaying the back of the ID. An assistant to a disable applicant who witnesses the signature or signs on the disabled customer's behalf must present a photocopy of his or her ID. *IMPORTANT NOTE: The written consent from the non-applying parent that accompanies an application for a new passport must be less than 3 months old. New written consent from the non-applying parent must be obtained and submitted with any future passport application for the minor under age 16.